Who’s your future husband, based on your hummus preferences? | SHEmazing! 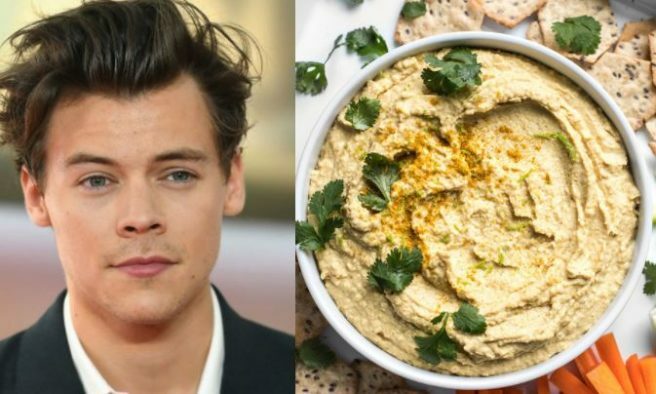 Who’s your future husband, based on your hummus preferences? Is there anything better then a really ridiculous quiz to break up the day? No. So without further ado, take this quiz – and find out who your future husband is, based on your various hummus opinions.